Studio Überdutch translates Brand Identity into SPACES and PRODUCTS. Our team consists of product & interior designers, researchers, and branding specialists. In addition we cooperate with graphic designers, architects, and manufacturing companies. We are great in being art director, designer and project manager. We provide the creative helicopter view for design and innovation projects. 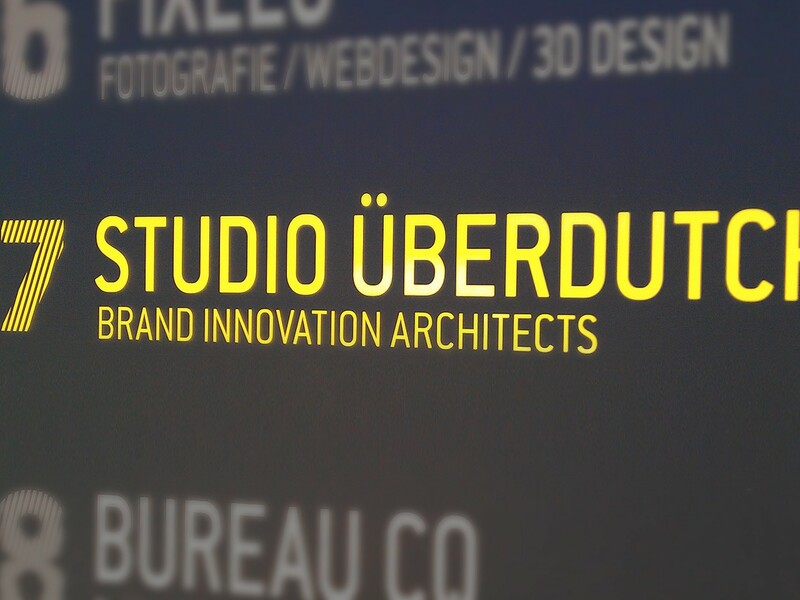 Studio Überdutch takes your BRAND to a next level.